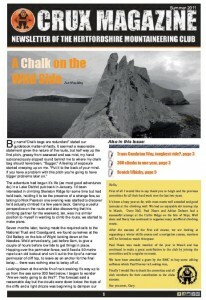 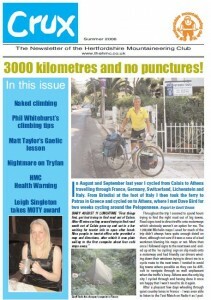 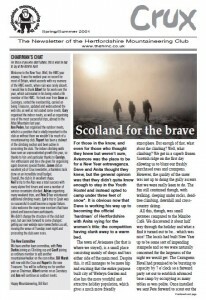 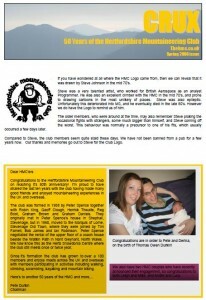 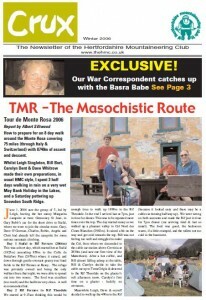 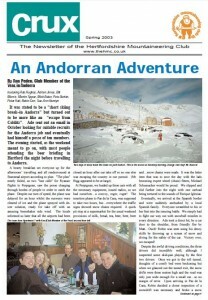 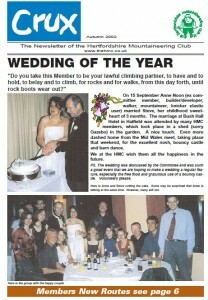 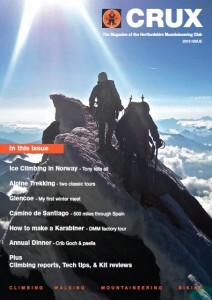 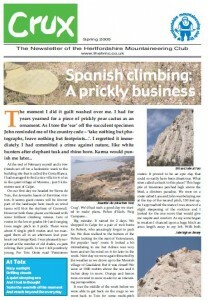 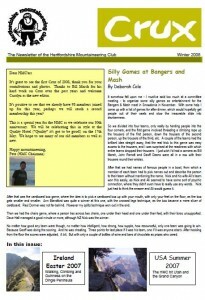 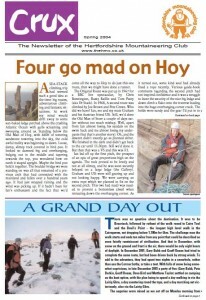 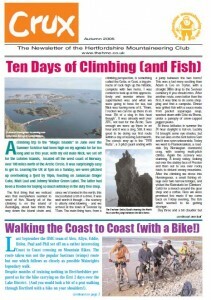 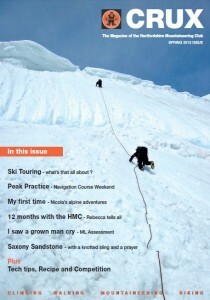 CRUX is the official magazine of the Hertfordshire Mountaineering Club. 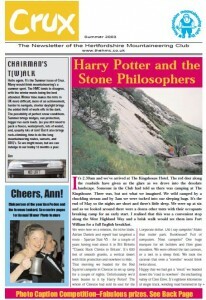 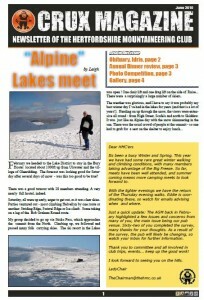 It contains various articles about previous meets, people and other events. 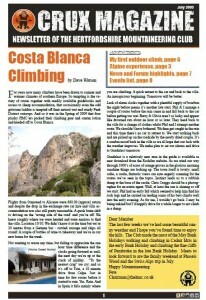 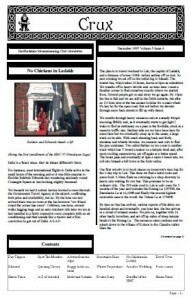 Some of the articles are slightly serious, others have been written light heartedly. 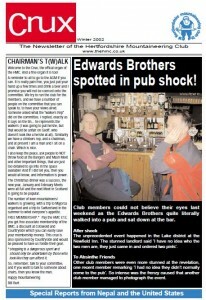 They give a flavour of the club. 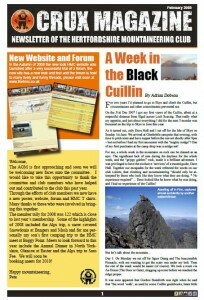 All members are welcome to submit content for the website or Crux including articles, trip reports, photos etc. 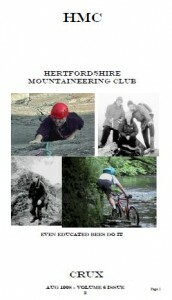 to help promote the club.